The Abilify MyCite features a sensor the size of a grain of sand made of silicon, copper, and magnesium. An electrical signal is activated when the sensor comes into contact with stomach acid — the sensor then passes through the body naturally. A patch the patient wears on their left rib cage receives the signal several minutes after the pill is ingested. 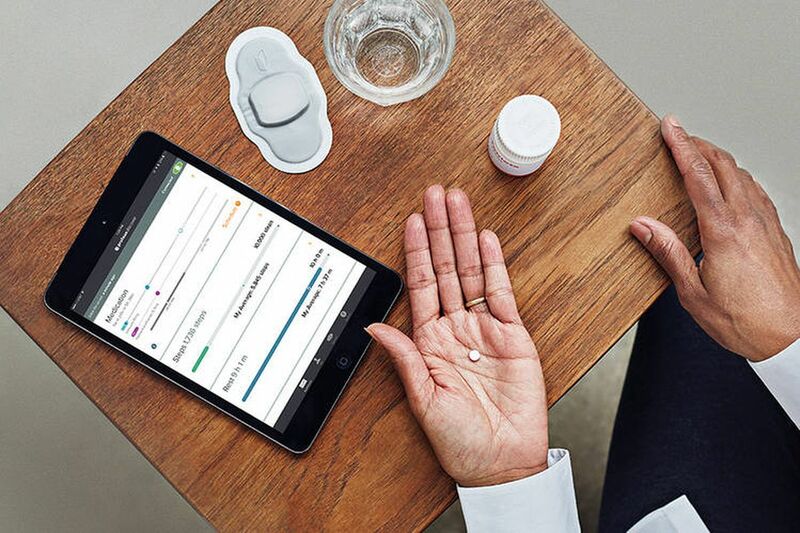 The patch then sends data like the time the pill was taken and the dosage to a smartphone app over Bluetooth, and must be replaced every seven days. The patient’s doctor and up to four other people chosen by the patient, including family members, can access the information. The patient can revoke access at any time. 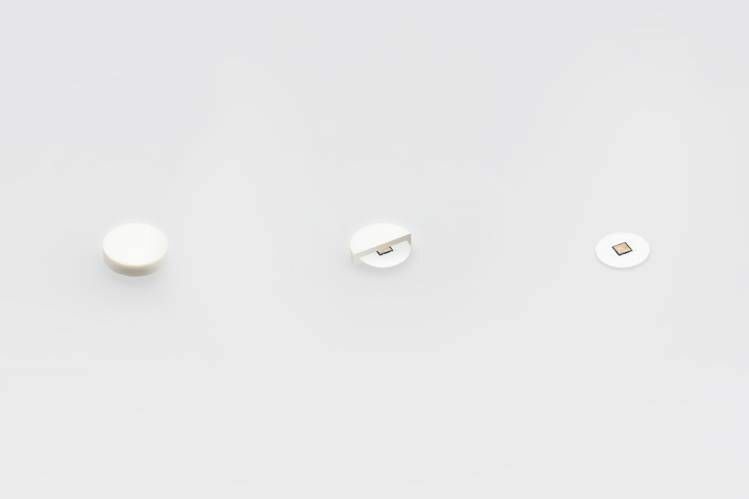 The pill comes after years of research and is a venture between Japanese pharmaceutical company Otsuka and digital medicine service Proteus Digital Health, which makes the sensor. The pill is one way to address the prevalent problem of patients not taking their medication correctly, with the IMS Institute estimating that the improper and unnecessary use of medicine cost the US healthcare sector over $200 billion in 2012. The approval also opens the door for pills that are used for other conditions beyond mental health to be digitized. The Wall Street Journal reports that the FDA is anticipating a potential raft of approval requests for other digital pills. A spokesperson told the publication the FDA is planning to hire more staff with “deep understanding” of software development in relation to medical devices, and engage with entrepreneurs on new guidelines. Otsuka hasn’t indicated how much the digitized Abilify pills will cost yet. The WSJ reports the company plans to work with some insurers in covering the digitized pills with production planned to be ramped up only if it can find willing insurers. Correction November 16th, 11:07am ET: A previous version of this story listed additional features in the MyCite patch that were listed on the manufacturer’s website. The story has been changed to reflect the FDA-approved features. This information ends up in cyberspace opening up the potential for hacking and exploiting people’s personal information.